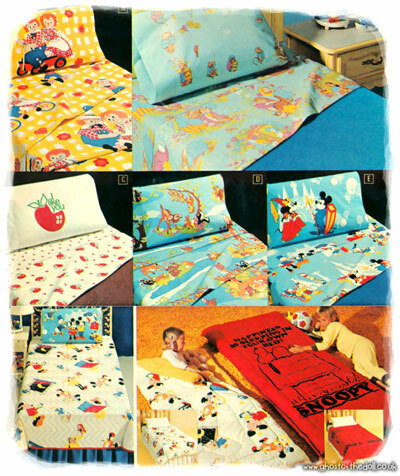 Following on from my post about 1980’s character nightwear, I decided to look into character bedding. 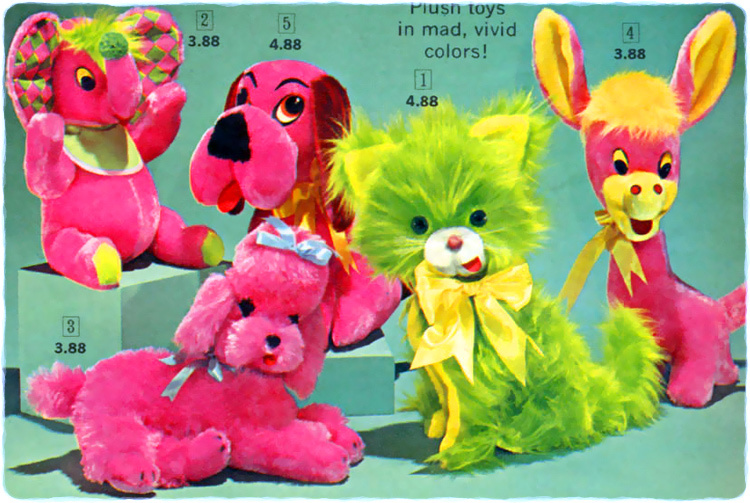 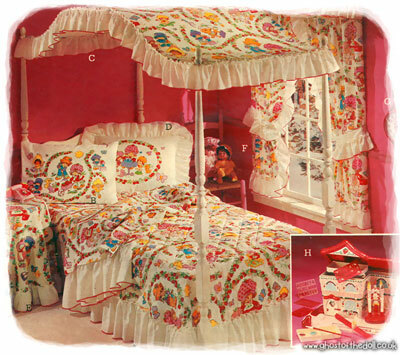 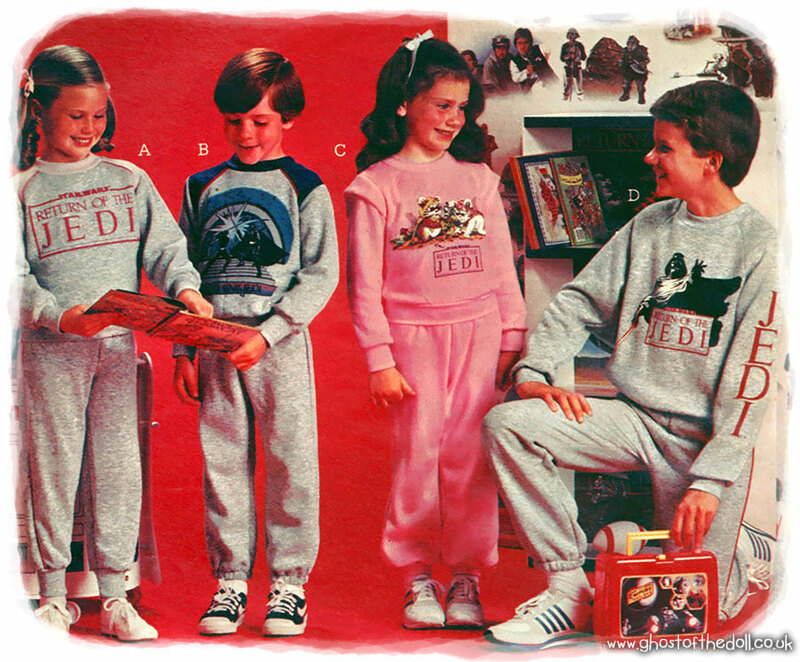 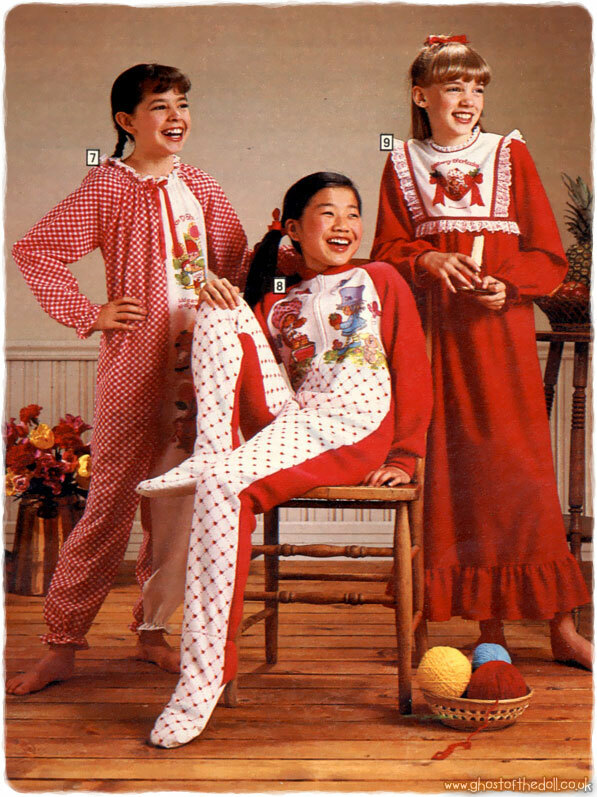 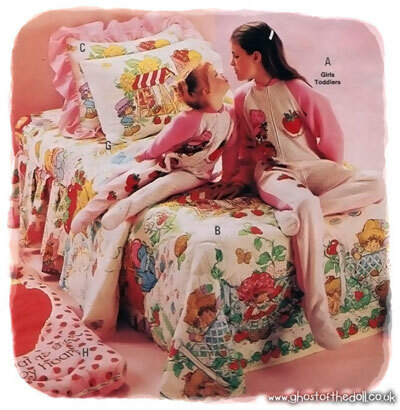 These images are from various US Christmas catalogues dating from 1974-86 (found on Wishbook). 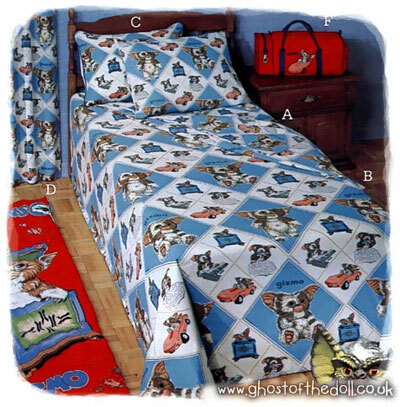 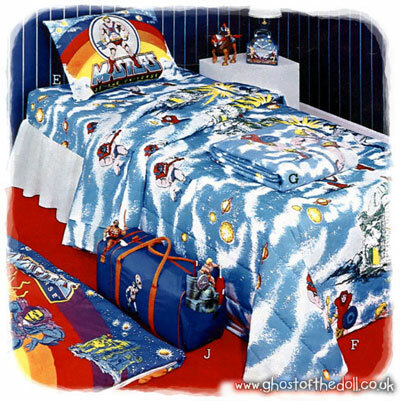 Character bedding and bedroom co-ordinates was very popular in the early to mid 1980’s when it appears to have been over taken by sleeping bags. 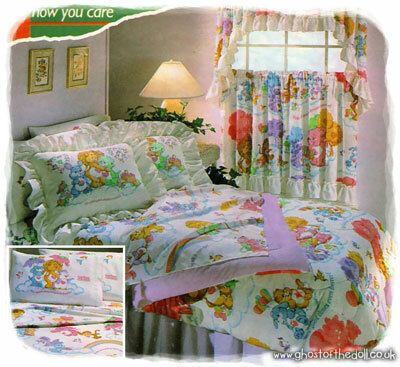 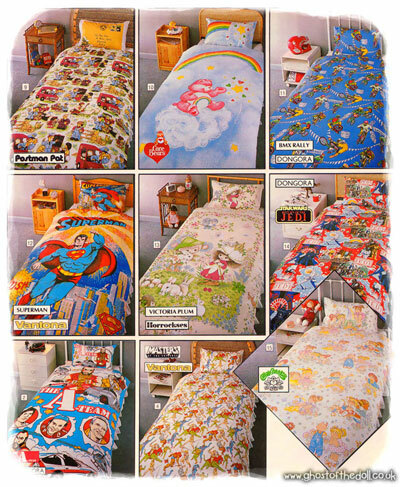 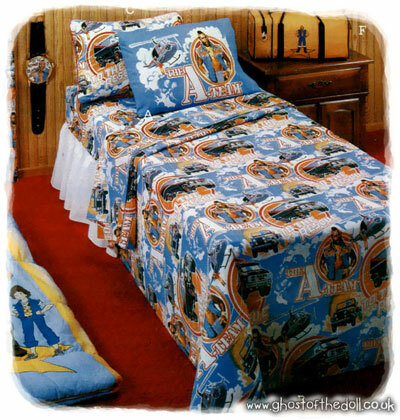 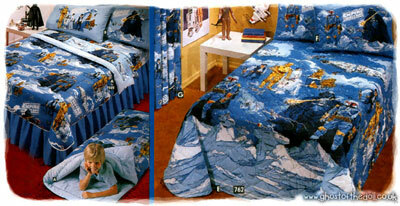 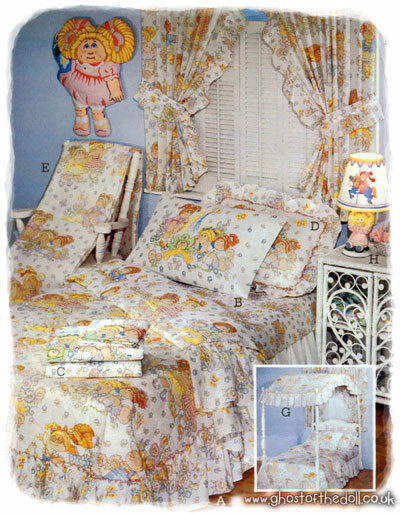 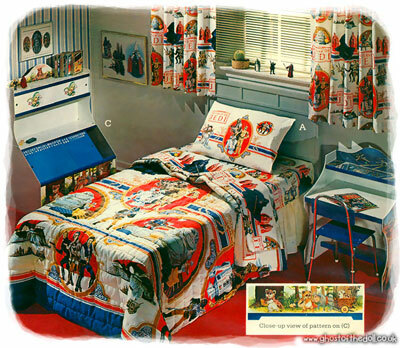 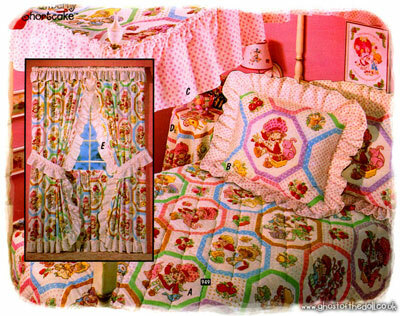 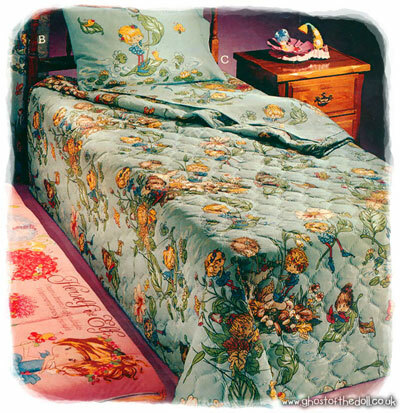 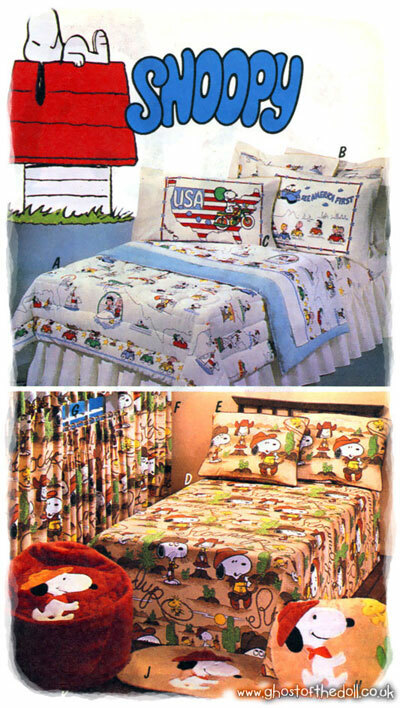 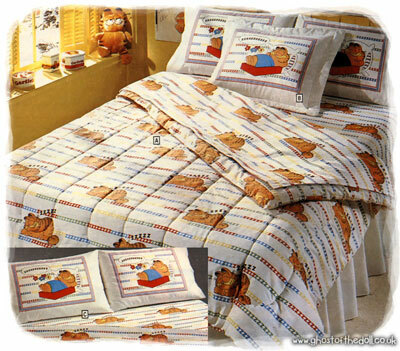 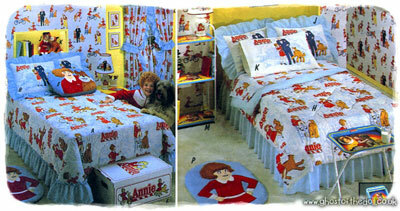 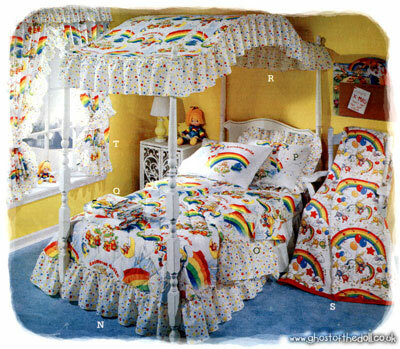 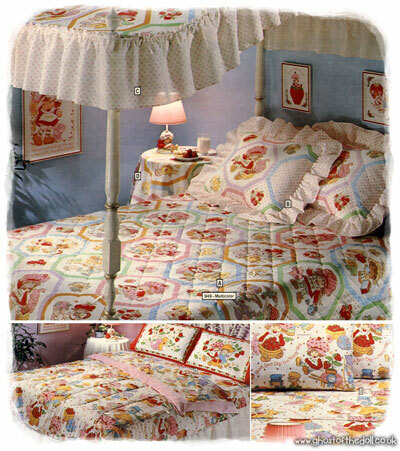 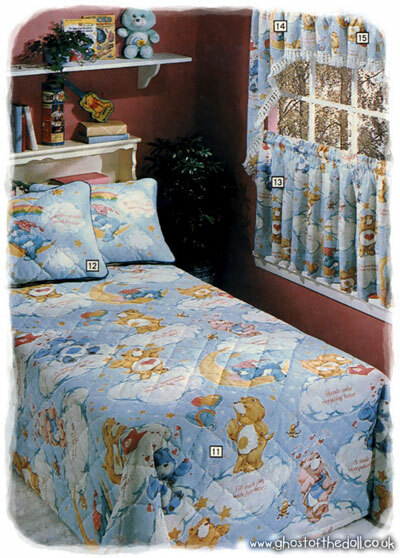 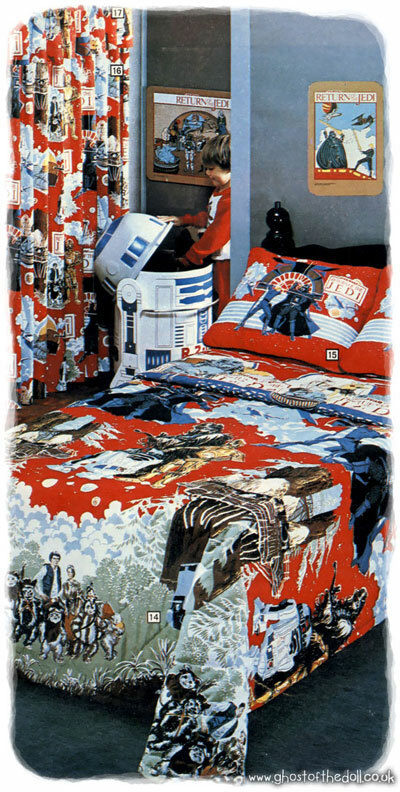 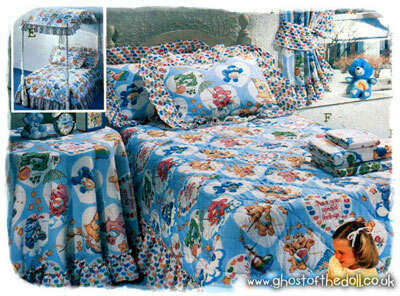 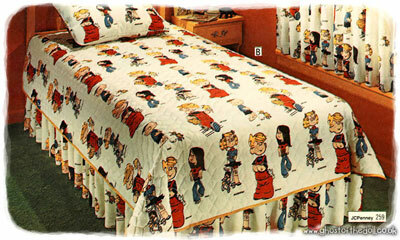 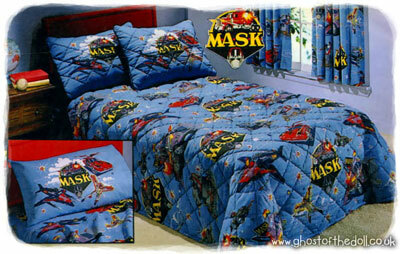 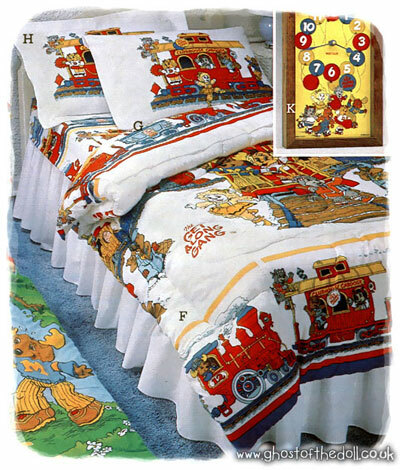 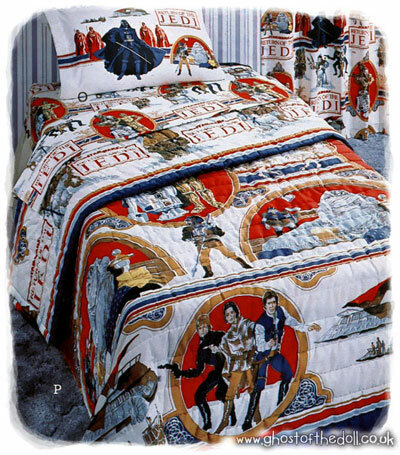 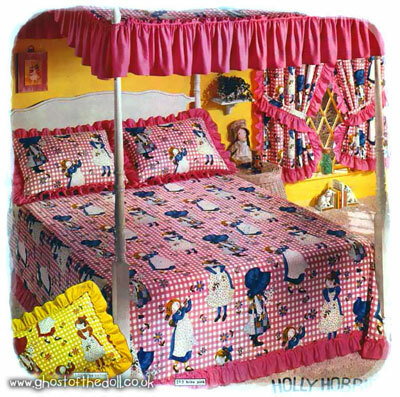 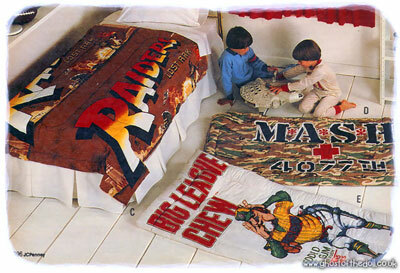 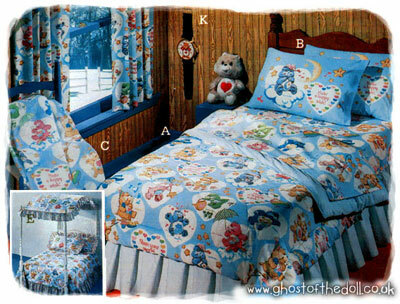 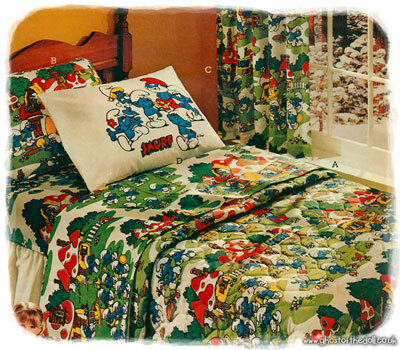 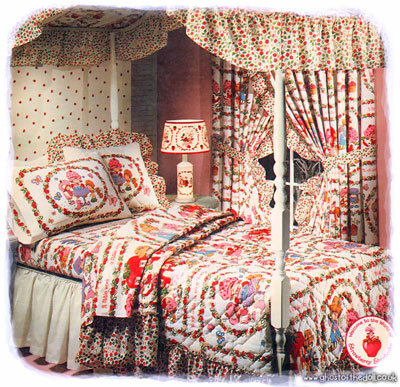 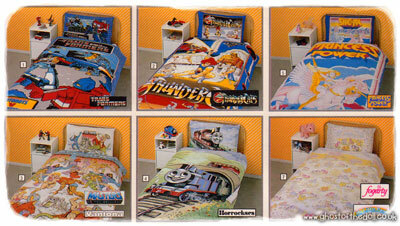 There wasn’t any character bedding featured after 1985, although I’m sure it was still sold elsewhere.